We have been looking at lots in a mountainous area with lots of pine trees and snow and I feel this plan would fit the area better than the coastal plan. 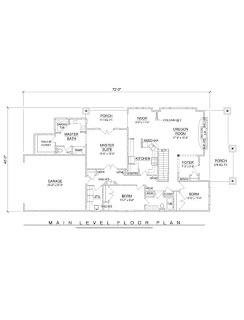 The lots are narrow and so the other Designs for Living plan is much too wide to fit. There are a few modifications that I would make (of course), but for the most part I really like the open layout. Instead of a garage in the back I would have a large covered porch for some outdoor living. 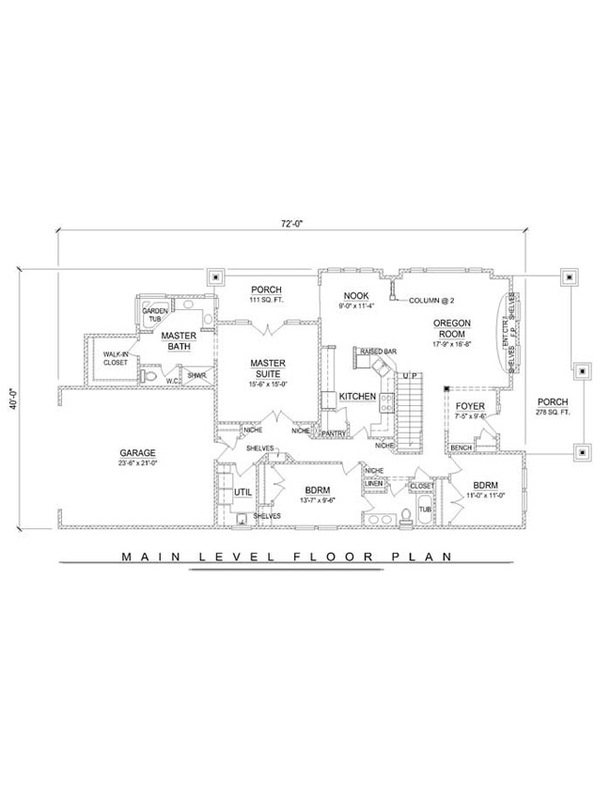 I would also like to add a fireplace to the master/porch area so there is one in the house somewhere. Winters can get cold in the mountains and it would be nice to have one. 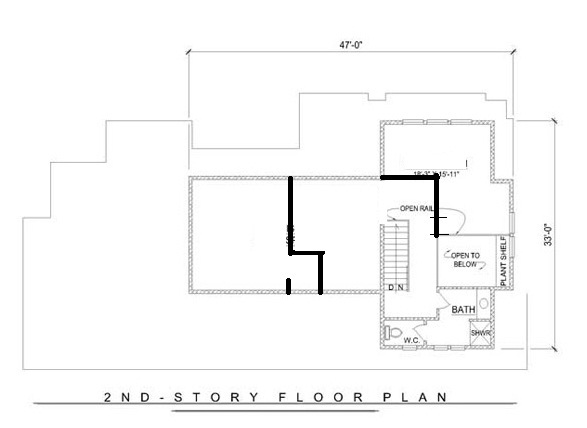 The second floor has the most changes since it is mostly unfinished in this plan. 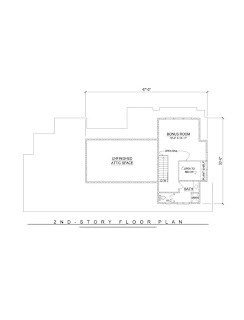 I would start by adding a wall to the unfinished bonus space and add a closet for E's room. Then I would add 3 walls and make a bit of a funky shaped room for N (which he would love). 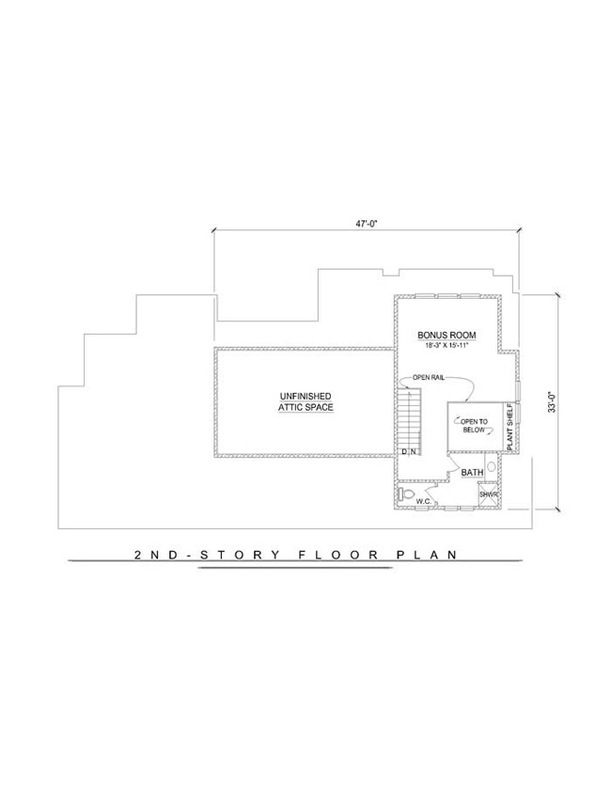 The remaining space will be their play/bonus room for toys and movie night and such. 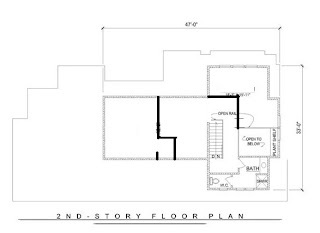 The bathroom would need to have the change from a shower to a bath, I'm hoping plumbing drawings won't have to be updated, but I'd need to see the actual plan before that could be determined. I am still keeping the dream alive and in April we're going to take a giant leap closer to home ownership!